1960's architectural designed home, cherished by the one family for some 50yrs and now your opportunity to buy. City/Ocean views from 1st floor extension. 650m2 block enhanced by front and rear access perfect for owner of large boat or van/additional vehicles. Easy buying terms, 5% deposit, Flexible settlement time on request, Pest/Building reports available. * Auction on site Saturday 22nd October at 12.30pm. * Architectural designed home, 650m2 block with dual access. * Spacious split level family home, sep entry, lounge, dining and family room. * Living areas and alfresco courtyard enjoy a sunny north aspect. * Opportunity to gain city/ocean views from 1st floor extension. * Front and rear drive access, perfect for large boat or van. * Great potential to add your personal refurbishment touches. * Huge bedrooms, main enhanced by walk in and ensuite. * Downstairs study, laundry, ample storage with double carport. 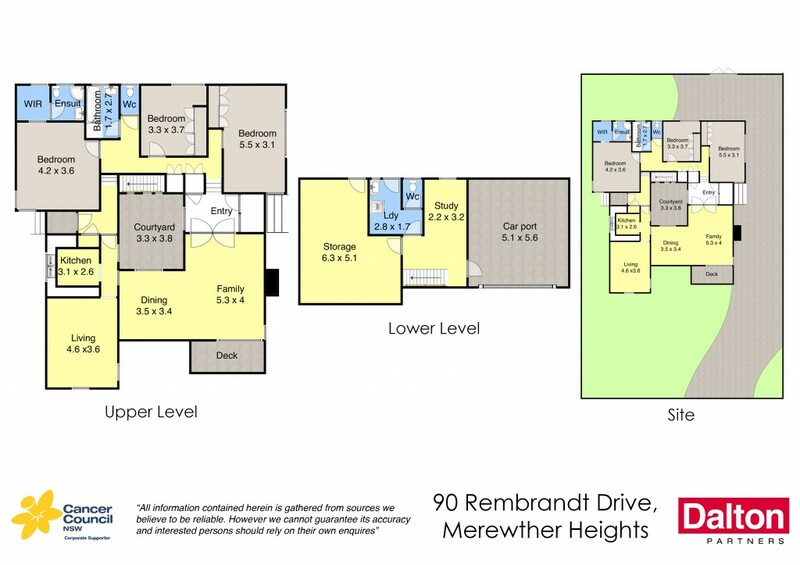 * Area provides enrolment to Merewether Hts Primary / Oosh Daycare.